and Lakeshore Scuba's mailing list. What’s happening at the shop? Copyright 2018. 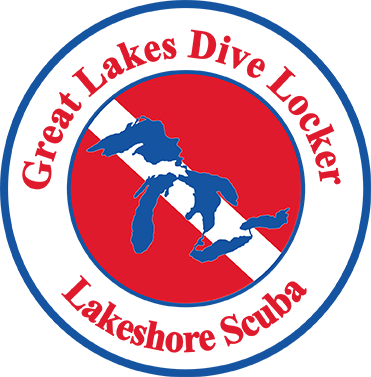 Great Lakes Dive Locker and Lakeshore SCUBA. All Rights Reserved.